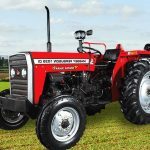 Massey Ferguson 241 DI Tractors Price list, Specs & Models?2018? Hello, Farmers!! What’s up? I Hope you alright. 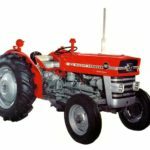 I am going to Introduce the best Massey Ferguson Tractors Price List. 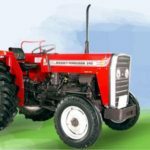 Specially i am giving brief details about MF 241 DI Mahashakti, MF 241 DI Planetary Plus, MF 241 DI Mahaan Tractors Price List In India. 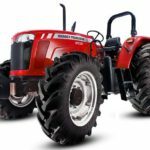 You will Get Massey Ferguson 241 Overview, Price list, Technical Specifications and Key Features That makes it perfect. The given details are genuine and reliable because our goal is to provide only credible and trustworthy information for our site viewers. So friends are you excited for that, Ok let’s start it. 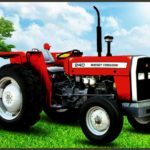 The Massey Ferguson 241 DI Maha Shakti Tractor Price in India is Rs.5,75,000. 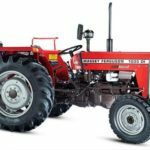 The Massey Ferguson 241 DI Planetary Plus Tractor Price is Rs.6,10,000. 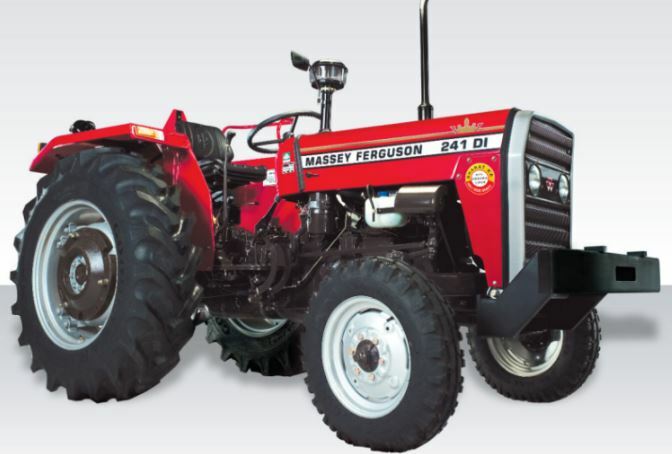 The Massey Ferguson 241 DI Mahaan Tractor Price is 6,10,000. 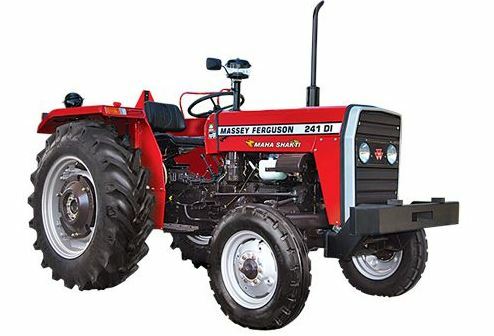 That’s all about the Massey Ferguson 241 DI tractors. I hope you like this article, but if you have any query regarding this article, then comment below in the comment box. I will solve your problem solution as soon. Stay tuned with me for more new tractor information. Thanks for visiting our site. Are there any electric tractors available in India. What is the difference b/w 241 DI planter y plus and plantery drive? Difference b/w center gear box and side gear box in MF241 DI? Can mf 241 plenetry is efficient for threshing and trolly than mf 241 mahashakti? ?